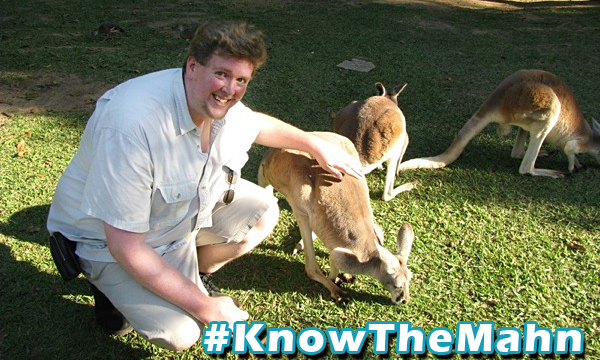 The Know Direction Network is teaming up with Paizo’s Director of Game Design, Jason Bulmahn, for the #knowthemahn contest! 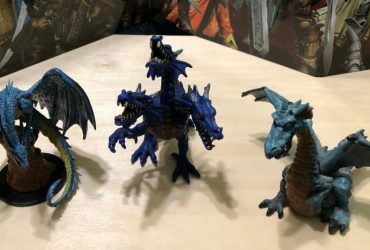 As the leader of the Pathfinder design team, the lead designer of Pathfinder First Edition, the lead designer of the upcoming Pathfinder Second Edition, the publisher of Minotaur Games, and an avid gamer, Jason Bulmahn has a lot to say about Pathfinder, game design, gaming, and life. If you aren’t following him on social media, you are missing out on valuable insight whether you’re a gamer, designer, or both. One copy of Minotaur Games’ original card game Pirate Loot and its 6-Player Expansion, plus an additional copy of each for every 200 new followers Jason gets**. Grand Prize! A signed copy of the Pathfinder First Edition Core Rulebook. If both his Facebook page and Twitter account break 4k followers: A copy of Crypt of the Everflame is added. 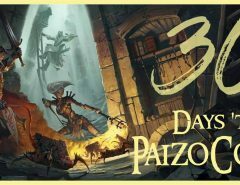 500 new followers (combined): Jason puts his architecture skills to use and draws a unique dungeon for the winner, including the hand drawn art, added to the Grand Prize. 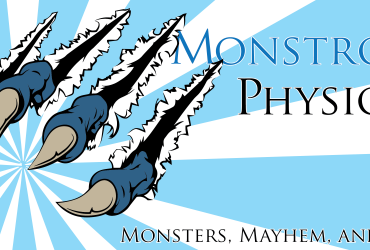 1000 new followers (combined): Jason makes the winner a Pathfinder 2nd Edition Playtest character for when the playtest material releases in August. 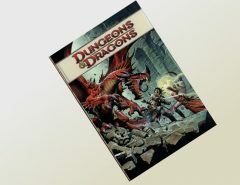 1500 new followers (combined): Jason adds a signed copy of his first published work, a copy of Dungeon 114. 2000 new followers (combined): Jason adds a Special Edition copy of the Pathfinder 2nd Edition Playtest (releasing in August). Between now and May 8th at 11:59pm Pacific, post on Facebook and tweet using the hashtag #KnowTheMahn, tagging two gamer friends or family to follow Jason’s Facebook page and Twitter account for all the latest news and insights on Pathfinder. You get one entry for doing so on each platform, plus 2 more entries for each linked friend that follows (maximum 4 extra entries each, for a total maximum of 10 entries). On May 9th, Know Direction will raffle off some prizes during the live recording of episode 178. *Physical prizes other than the grand prize are US and Canada only. If anyone outside of the US and Canada wins the Pirate Loot prize, Jason will substitute it with a copy of every Minotaur Games PDF. He will mail the Grand Prize to anywhere in the world. **For the first 1000 new followers. 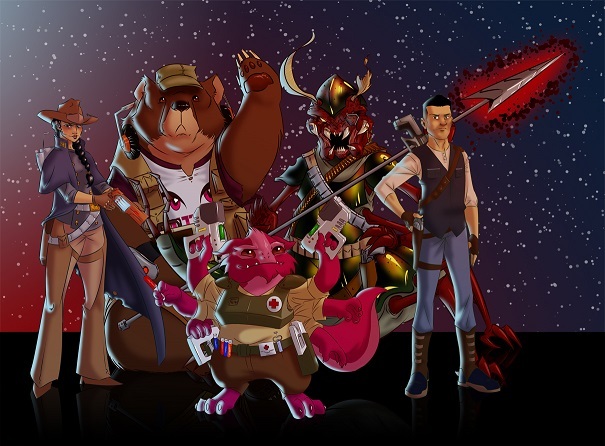 Then a new copy of Pirate Loot and its Expansion are added for every 500 new followers. On Facebook, following a page isn’t intuitive to people. Is liking the page sufficient?